Designed for the electrician. Extremely hardwearing leather tool pouch for your essential tools. 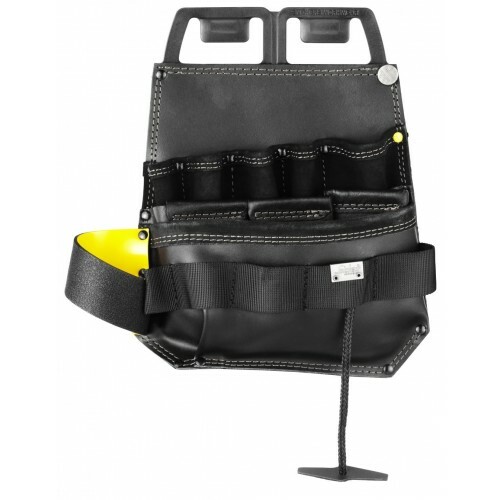 Uniquely designed for Snickers Workwear toolbelts.